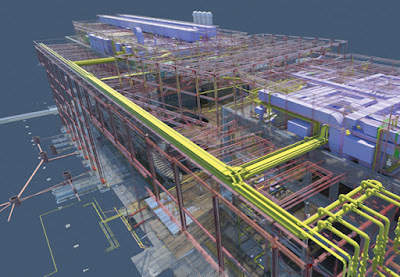 In order for consulting engineers to be able to quickly model the effects on building performance of changing parameters such as face velocity or sash height, these parameters need to reside in a BIM environment, and consistently so; the federated BIM model that is crucial to compliance with Level 2 BIM relies on data being stored and exported in a consistent format. 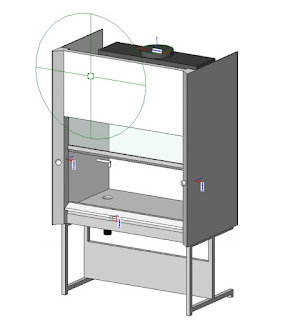 As is the case with many other companies, our product data is set out in technical data sheets and operating manuals. In the BIM world we fully recognise this data must be readily available in a digital format for uploading into software such as Revit, for example. But where to start? Discussions about BIM models with Rich Cole at SES Engineering led us to approach CIBSE to instigate the creation of a new PDT. A PDT is a document in a specific format containing the parameters required to describe a product for the purposes of BIM. The PDT needs to cover everything from the key product dimensions needed by architects, to performance data required for consulting engineers' calculations, and the maintenance schedules needed by facilities managers following project handover. Helpful discussions with Carl Collins, CIBSE digital engineering consultant, provided us with the official sanction to generate the official PDT for our product category. So what’s involved? For all the sophistication of the software surrounding BIM, it must be emphasised to any manufacturer considering creating one that a PDT is, in essence, simply an Excel spreadsheet, and a standard Excel template which forms the basis of all new PDTs is available from CIBSE. Whilst the PDT’s format is determined by CIBSE, it is for us as the PDT originator to propose which product data to include and exclude. The level of detail is key. Just as in a well-designed ‘lean’ Revit model to which the product data will be attached, a PDT’s level of detail should be just sufficient for purpose. 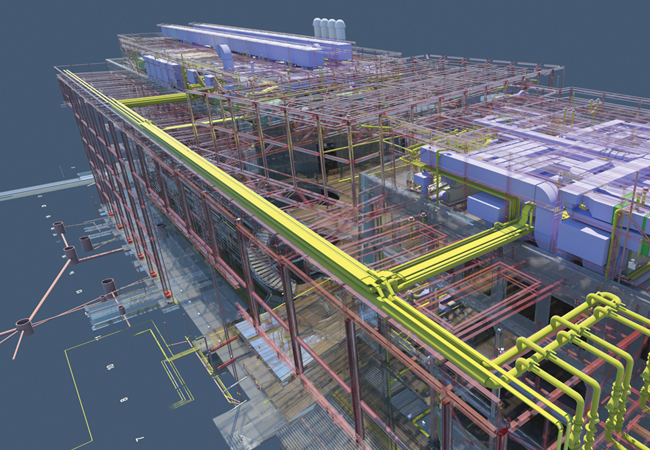 As a manufacturer we hold a profusion of product data that would never be used in a BIM environment. At this point we found discussions of our initial thoughts with Buro Happold were invaluable. As a user of the data they were able to advise which parameters were critically important and in which units of measurement would be preferred. Eventually we had refined, buffed and polished our draft PDT to the point where we felt it was ready for the peer review stage, in which our trade association, GAMBICA, is now circulating our draft PDT amongst its members. 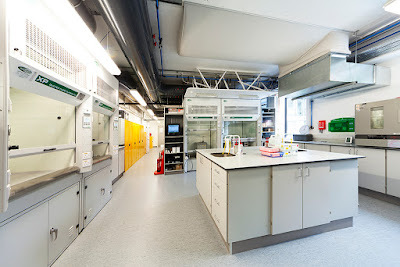 The PDT which emerges will be put out to public consultation, before ultimately being signed off by a chartered engineer under the auspices of CIBSE. As the originators of the PDT, we will always be consulted by CIBSE should any changes to it be proposed. We are proud Safelab is playing a role in the CIBSE PDT project, whose outcome will help significantly in enabling the full potential of BIM to be realised, and look forward to the next step. For any manufacturer thinking of generating a PDT, please get in touch at www.safelab.co.uk – we would be more than happy to share any knowledge and experience of the process. You will be placing yourself in the enlightened vanguard of your industry! Rich Cole at SES Engineering Services, Eugene Sayers at Sheppard Robson, Tim Collins at GAMBICA and Carl Collins at CIBSE.